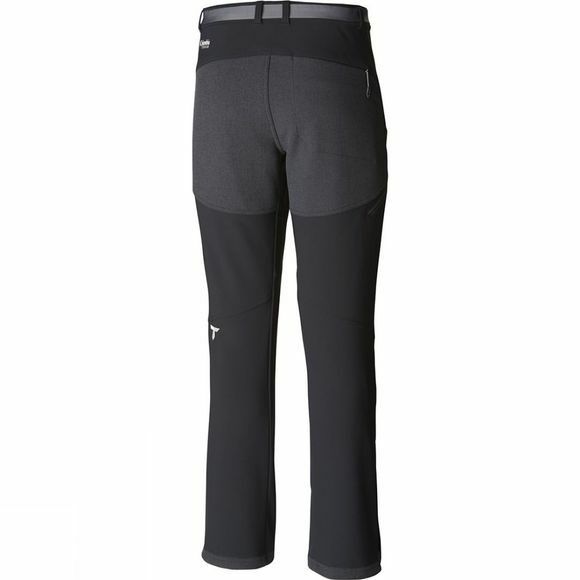 The Mens Titan Ridge II Pants have Thermal Reflective lining that helps to lock in heat and regulate temperature. 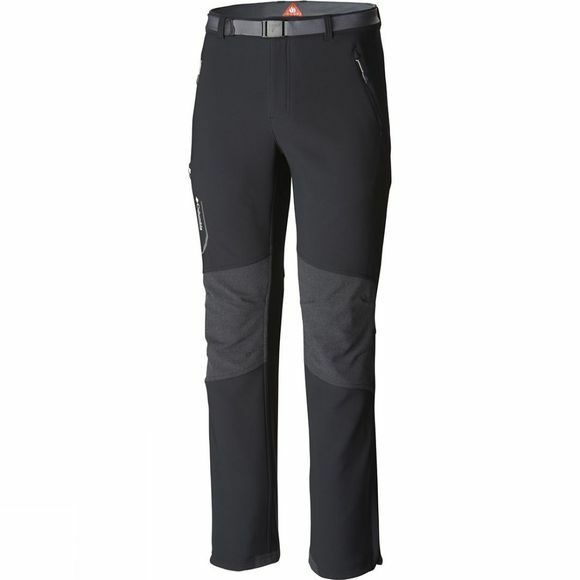 The 2-way comfort stretch and articulated knees gives freedom of movement. Reinforced knees and seat make them as tough as you are!